The old saying, “If you get something for nothing, probably that’s what its worth,” may have to be revised because the new Swing Catalyst iPhone and iPad app is free and definitely worthwhile. 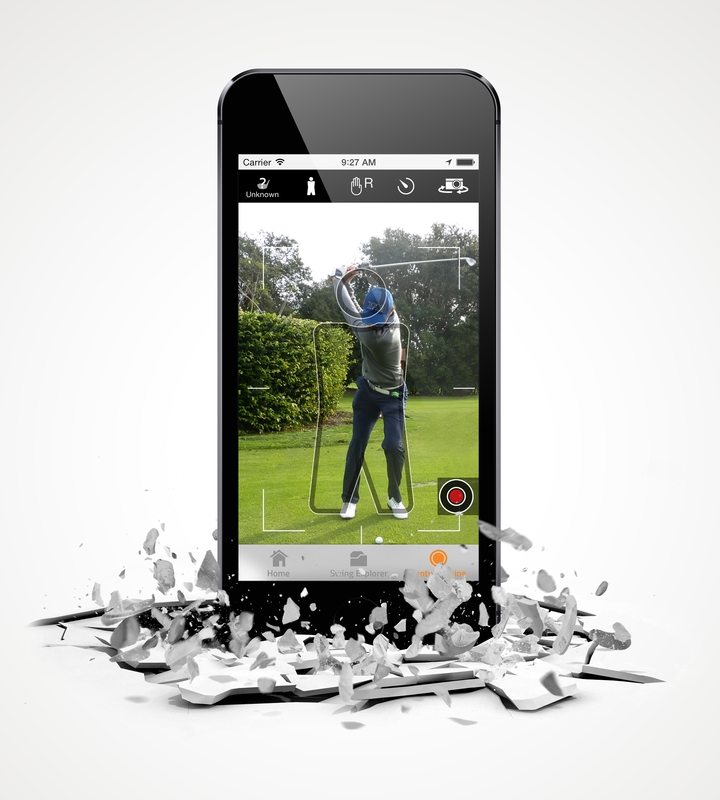 After downloading and registering all you do is use the app to take a video of your swing either from down-the-line or face-on. Then you can play it back in regular speed, slow motion or frame by frame to study every move and position. What I found the most helpful were the drawing tools such as lines to mark your set up alignment, shaft angle, position at the top or anything else you may want to analyze. There’s even a box you can draw to highlight how much your head moves, sways or spins out. Very useful to say the least. The app also allows two swings to be shown in synch to make comparisons, such as a good swing with one you just made and the videos may be uploaded to the cloud for permanent storage. This feature let you show off to your friends or show your swing coach your progress—or lack of it if you want more help. 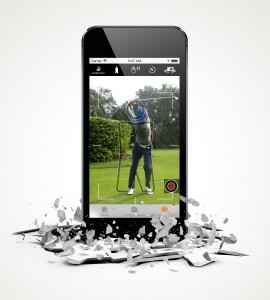 Serious golfers will find the Swing Catalyst app an extremely useful tool and should give it a try…and as I said it’s free.